Steven J Zaloga and Tony Bryan (2009).T-80 standard tank The Soviet Army’s Last Armored Champion.UK :Osprey publishing ltd. ISBN 978-1-846038655. Steven J Zaloga and David Markov (2000). 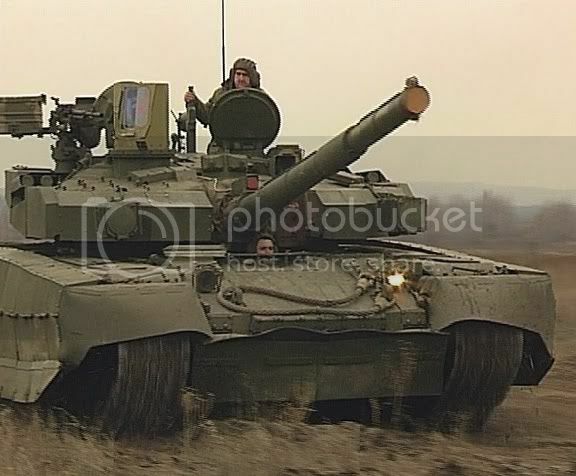 Russia's T-80U Main Battle Tank. Hong Kong: Concord. ISBN 962-361-656-2.